Fire in Bengaluru: The fire broke out at Kailash Bar and Restaurant in Kalasipalyam, a busy and congested area in the heart of Bengaluru. Three of the victims are in their early twenties. Five people, including a woman, died in a fire that broke out at a bar in Bengaluru late last night. The bar was almost completely charred before the fire was brought under control in the early hours of Monday. Those killed were employees at the Kailash Bar and Restaurant and were sleeping inside. Three of the dead were in their early twenties. Following the fire, the mayor of the city has asked the civic body to do safety checks at all bars and restaurants in Bengaluru. Several bars have already been sealed and notices issued to some others for violation of rules. 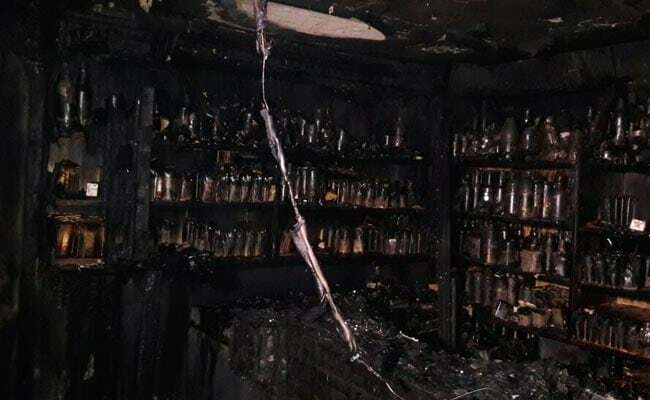 Police said a case of criminal negligence amounting to culpable homicide has been registered against the owner of the bar who is absconding. Initial investigation indicates the employees died due to suffocation and that the fire-fighters took time to break open the main entrance of the bar. The fire department said people noticed the blaze and smoke at around 2:30 in the morning. The cause of the fire is not yet known. "The fire department is assessing the building. After that we will be able to give a correct picture. 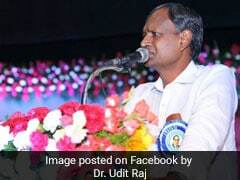 We have spoken to a couple of witnesses," police officer MN Anucheth told NDTV. The government has announced a compensation of Rs five lakh to the families of the victims. "This is a 70-year old building where the incident happened... We'll wait for the forensic and postmortem report. It appears all the five died of suffocation," Bengaluru development minister KJ George said. 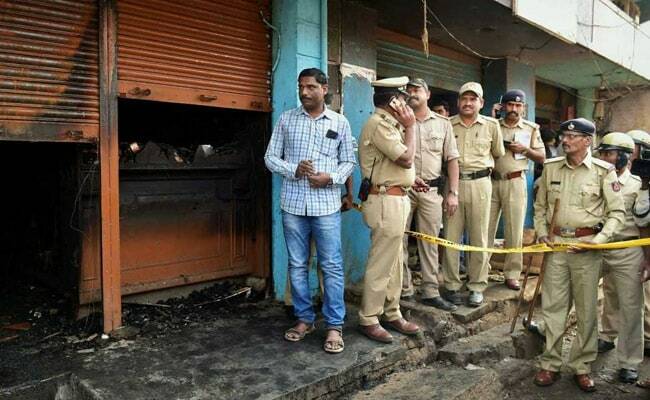 Fire in Bengaluru: Three of the dead in the Kailash bar fire were in their early twenties.